With Valentine’s Day just around the corner, it’s never too late to start planning a romantic getaway if your soul is longing for one. This year, we want you to think of Africa! 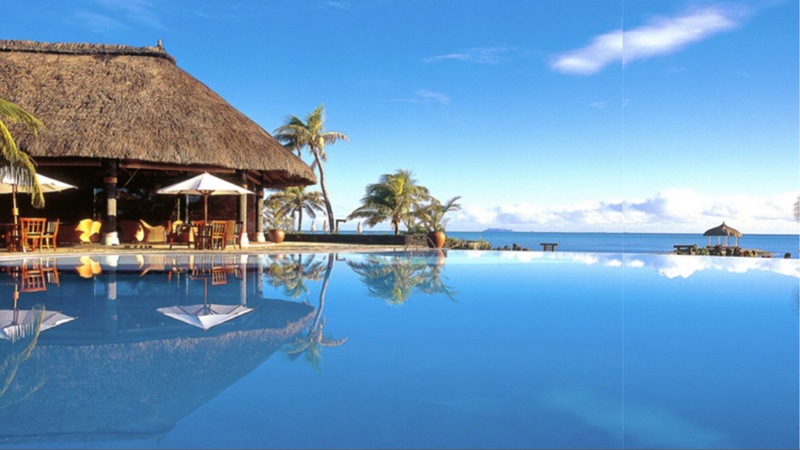 And if you are in need of inspirations on where to take your loved one to, then these African islands are just what you need. Nigeria also has a good number of beautiful resorts that are ideal for romantic getaways, however, if you have visited them all or just want a change of scenery, then we’ve got you covered. 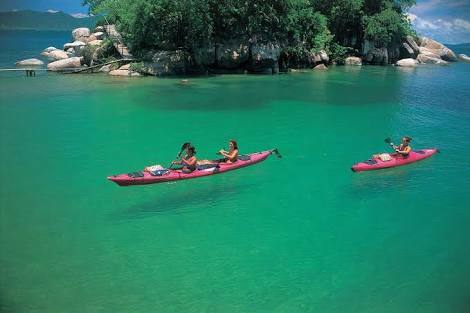 This Mozambican destination is said to have a chain of 32 islands that stretch for 250 km along the northern Mozambican coastline and which are virtually untouched and unexplored. If you are looking to spend more private time with your lover, then this would be a choice pick. 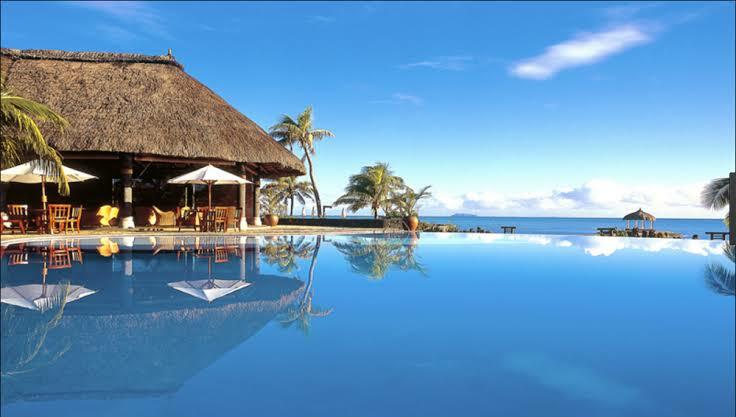 The island of Mayotte, known as the island in the vast lagoon may be French but it is located in the western Indian Ocean between Africa and Madagascar – the north entrance of the Mozambique Channel. 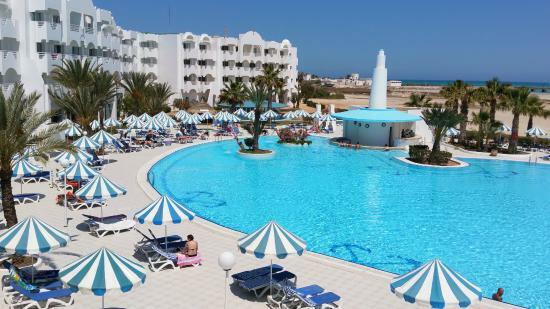 It has one of the largest lagoons in the world which is warm all year round. The island is said to have a wealth of corals, multi-coloured tropical fishes, turtles, dolphins, whales and more beautiful elements guaranteed to make your vacation memorable. 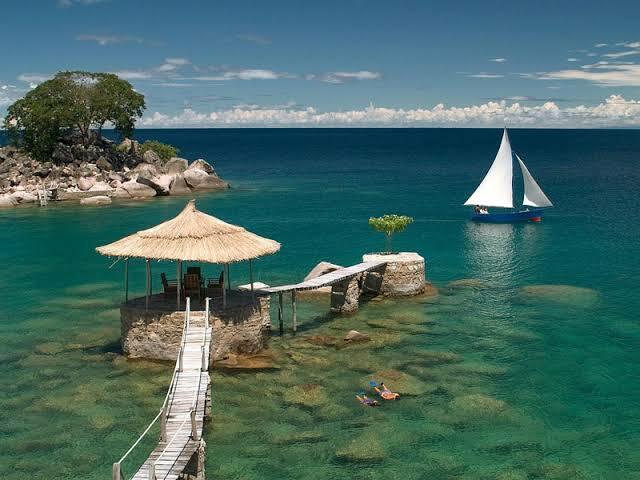 Mumbo Island is a tiny eco camp on an uninhabited island in Lake Malawi National park. This island will make you and your lover feel like you are the only ones on the planet. The best part is that there is no central electricity so if you are looking to have time away from your gadgets so you can focus all your attention on bae, Mumbo is the place to be. It is said that at night, there are so many shooting stars, you might just run out of wishes. Where will you be spending Valentine’s Day?